When you adopt from PAWS, you are truly saving a life. Read on for rescued animals who are waiting to meet you! Every time an animal is adopted, it opens up a space in our no-kill facilities for the next homeless pet in need. Learn about our adoption process, fees, and what to expect. I'm a social and affectionate senior guy who will hop on your lap and ham it up! I'm a stunning man who loves playing with other kitties and getting my head scratched! I'm a handsome and laid back 6 year old who would love to relax by your side! 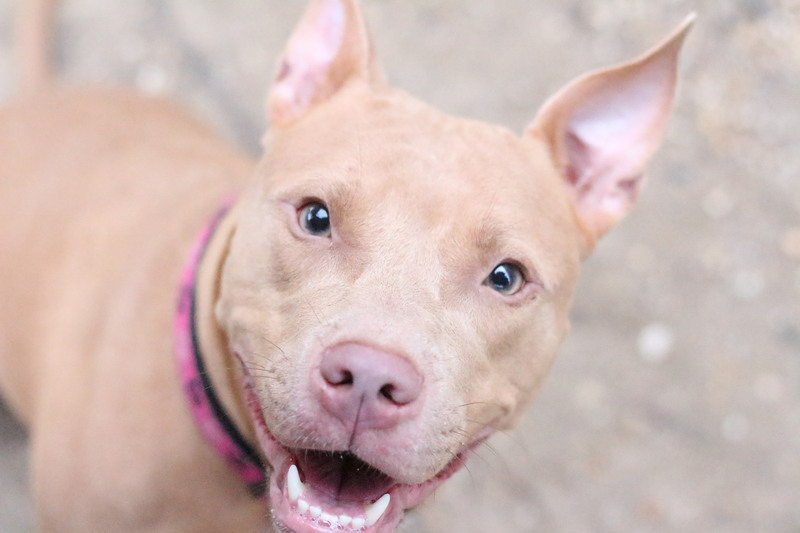 I'm a silly and playful young lady who would love to be your new best friend! I'm a cuddly and playful guy who would love to curl up for a nap with you! We're an adorable grandma and grandpa who do everything together and would love to snuggle up on the couch with you! We look forward to helping you adopt a pet! Read about our convenient process, what is included in adoption fees, and how to meet available animals. I am applying for a specific PAWS animal. If my application is approved, am I guaranteed that animal? There is a chance the animal may already be adopted once you are ready to bring it home. When your application is approved, it will be good for any animal in PAWS’ care that would be a good match for you and your household. Your application is valid for three months so you have time to find the right one for you! Applications generally take several days to one week to process. There is a possibility for same-day adoption, but we cannot guarantee it. Can you hold an animal for me until I am ready to adopt? PAWS is not able to hold animals for potential adopters: every day we hold an animal is a day we cannot save another in danger. How can I adopt an animal who’s been overlooked and needs me the most? Please browse our Most Urgent Animals to find out who needs you! Some have special medical or behavioral needs, and others have simply been waiting a long time. Or, stop by an adoption center and ask who’s been waiting the longest. We can help you match you with a pet who not only needs you the most, but is also a good match for your home and lifestyle.  Can you offer advice on dog and cat care? Find lots of useful resources here on bringing home a new pet, common behavior issues, pet care advice, and more. I can’t adopt. Can I come in just to spend time with animals? 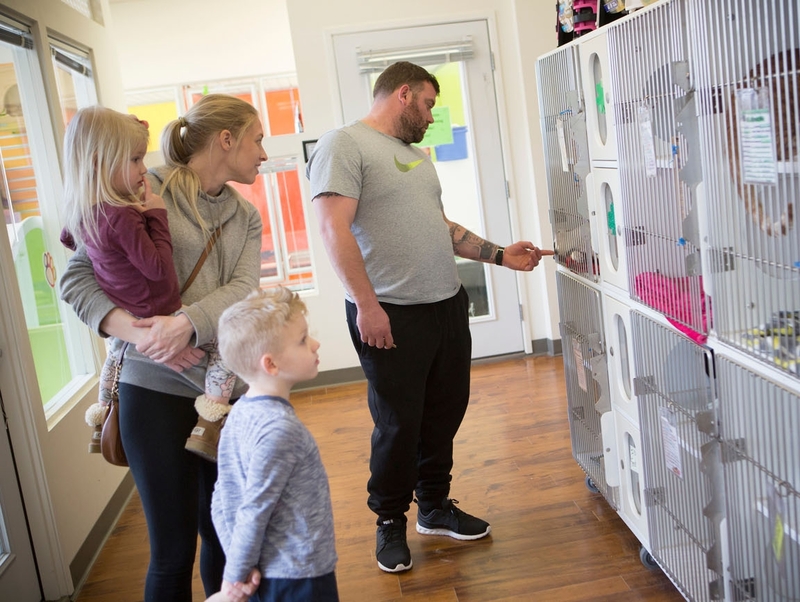 Our adoption centers are open to the public and all are welcome here! However, if you are not visiting to adopt, we ask that you make a donation of funds or supplies to support our lifesaving efforts. Please keep in mind that our staff is busy and that those who are visiting to adopt must be given first priority when visiting with the animals. 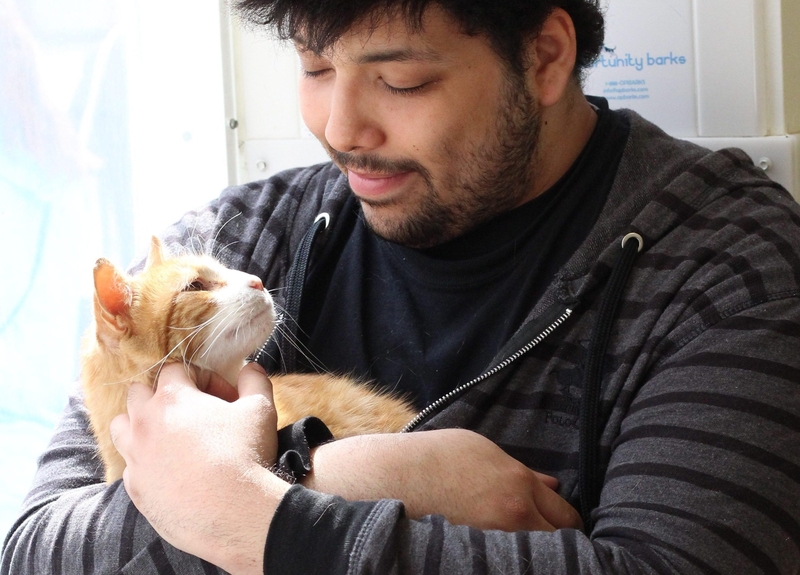 Even better, you can become a PAWS volunteer and sign up for regular shifts to care for the animals. Your new best friend is waiting.